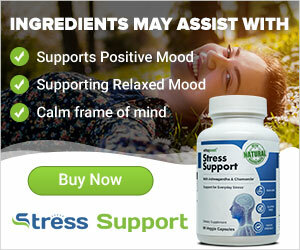 Sunny Day Health & Fitness Supplements - ONLINE Sunny Day Supplements - FREE delivery to your door! Sunny Day Supplements supports AGE UK! Request your PERSONAL 10% OFF discount code - EMAIL US TODAY! Get 10% OFF orders over £40.00! We now accept SMALL ORDERS TO U.S.A Please contact us for postage rates! If you prefer you can phone in your order (07443589765) anytime 24/7 and pay by Pay-Pal money transfer! Choose to "BUY NOW" on single items or browse our categories (below) to add to a basket.